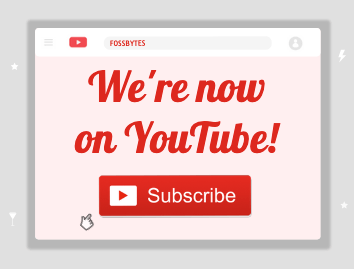 Short Bytes: Soon after Google announced that Android Nougat would be named Android N, people started speculating the possibilities of possible sweet nicknames for Android O. 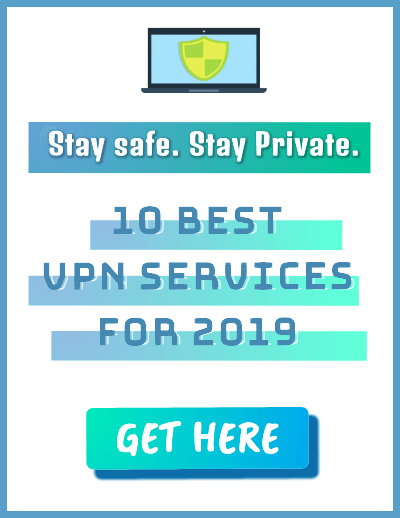 Now that final release of Android OS is approaching, by including the likes of Android Oreo, Android Oatmeal, we have prepared a list of the best sweet possibilities for the next Android. Last year, when Google announced that it’ll be accepting suggestions for naming the Android N, people poured in their suggestions. However, when the final results were announced and fans came to know the full name of Android N, they weren’t too happy with Android Nougat. However, if we keep aside the business complexities involved in Android N, Android Nougat looks like the obvious choice. Well, as the final release of Android O is approaching, it’s time to start guessing the name for the next version of Android. 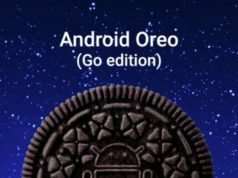 So, predicting the name of the Android 8.0, I decided to prepare a long list of possible sweet delicacies. However, this adventure didn’t turn out to be as expected as there’s a scarcity of desserts beginning with letter O. As a result, here’s a list of 9 possible and unusual names for Android 8.0 O. Take a look and don’t forget to suggest more desserts starting with the letter O. 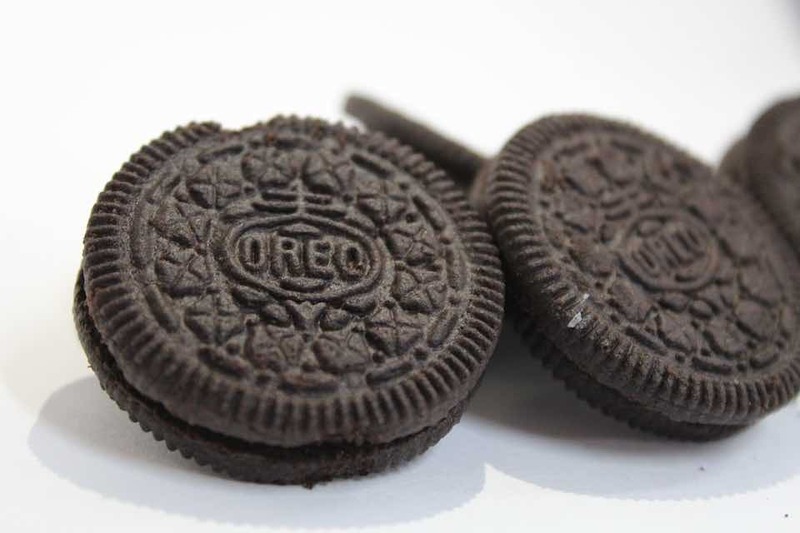 Guessing a sweet with its name beginning with O led me instantly to Oreo. After Google named Android 4.4 after KitKat, people have been repeatedly gunning for another commercial tie-up. 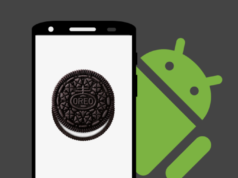 If Google signs a similar deal with Nabisco, we might witness Android 8.0 Oreo in reality. Ontbijtkoek is a popular breakfast item. 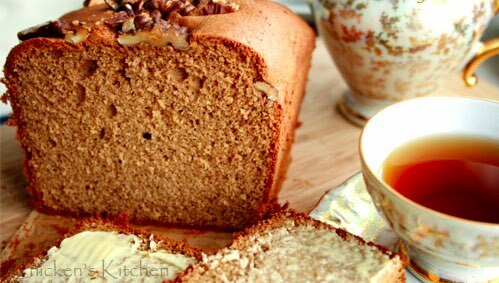 It’s basically a spiced cake that’s prepared in the light brown shade. Often flavored with cinnamon, ginger, and cloves, it’s traditionally served with a thick layer of butter. 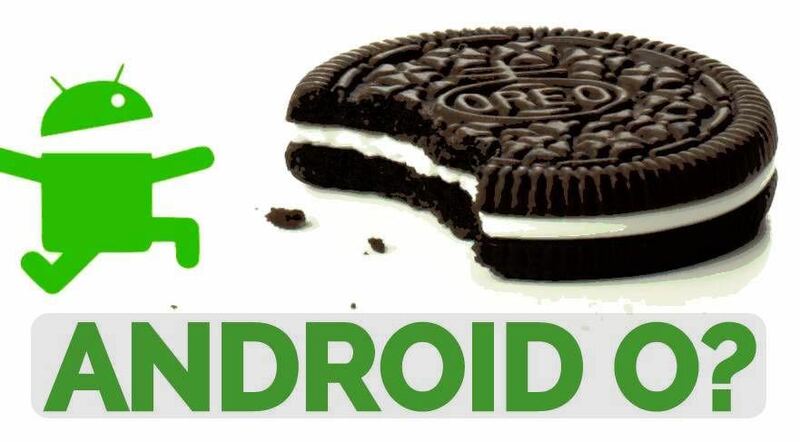 Google might go for Android 8.0 Ontbijtkoek and win over its Dutch and English fans. Oliebol could be called the Dutch version of the doughnut. 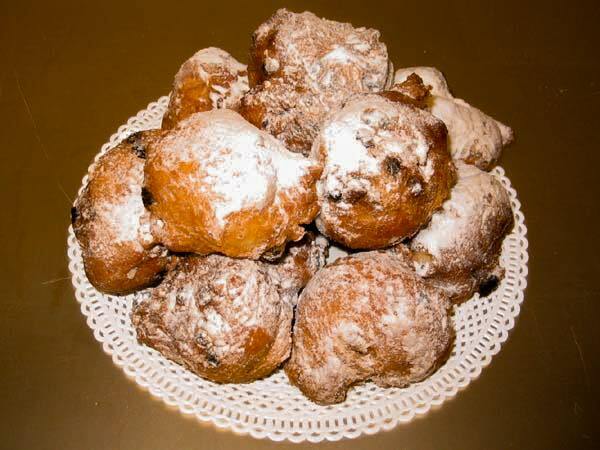 It’s a pastry that’s deep fried, dusted with sugar, and filled with raisins. This second Android O contender from Netherlands is a traditional treat on New Year’s eve. 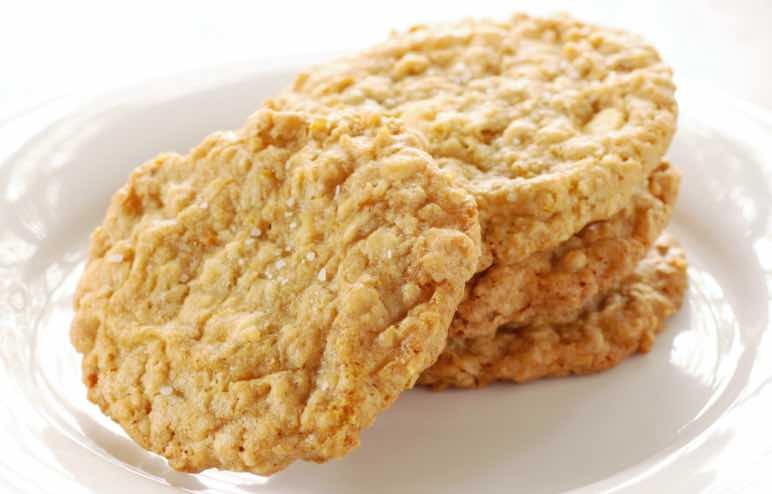 If we reject the possibility of Android Oreo due to business complexities, Android 8.0 Oatmeal Cookie looks like the perfect contender. 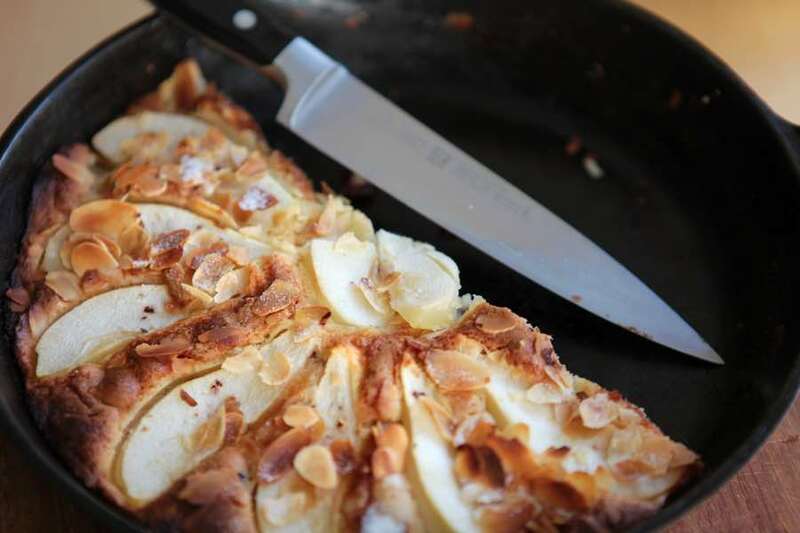 This baked delicacy also comes in different variants like raisins and chocolate chips. If Google decides to express its love for the Ozarks region, it can go for the name Android 8.0 Ozark Pudding. Ozark pudding is basically a dry fruit custard that is most famous for being a favorite food of President Harry Truman. 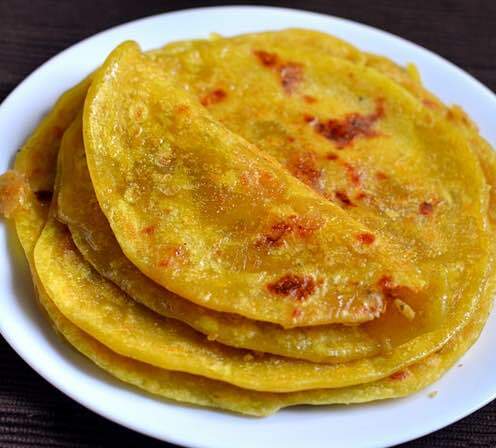 Obattu is another name of Puran Poli, a popular sweet flatbread from Maharashtra and South Indian states. For Android N, Indian fans of Android were rooting for Android Naankhatai. 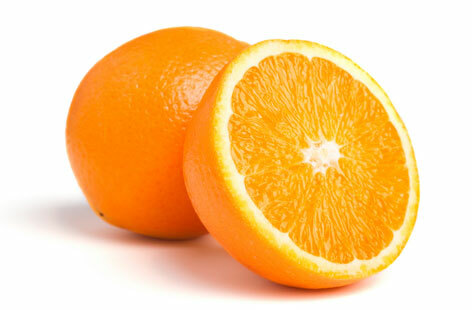 As there’s a scarcity of widely popular Indian desserts beginning with O, Indian fans might face another disappointment. Before making any mental picture, let me tell you that there are no actual ox tounges in this delicacy. 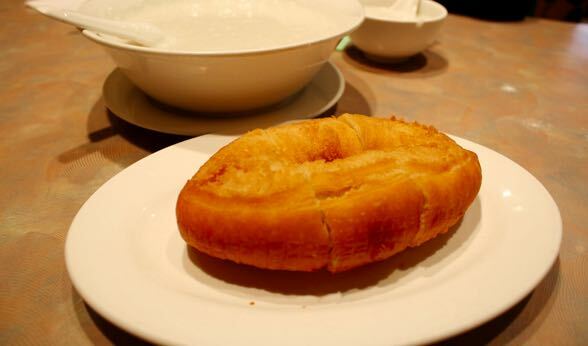 Also called “Horse-ear pastry”, this Chinese breakfast dish is designed like a tongue or an ear that has a crunchy crust and a soft interior. 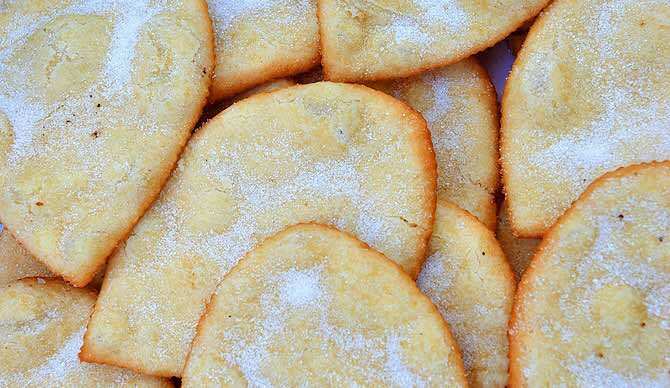 Orelletes, also called Little Ears, are a typical dessert from Ibiza and a perfect companion of your breakfast coffee. Made from flour, eggs, sugar, and anisette, Orelletes could surprise us by becoming Google’s favorite choice. Google loves to surprise its users and Android 8.0 Orange could be another sweet and sour way to do so. So, which Android O nickname is your favorite? 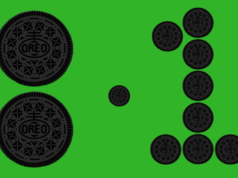 My bets are on Android Oreo and Android Oatmeal Cookie.